Deraj drops new video for "1000"
After 9 years as a band, Mouth Of The South have announced that they will now be going under the moniker of Rival Choir, a name chosen to more accurately reflect the band’s new musical and mission direction. 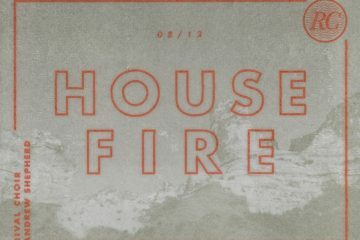 The band’s video announcement about the name change can be seen above and a statement on it can be seen below. 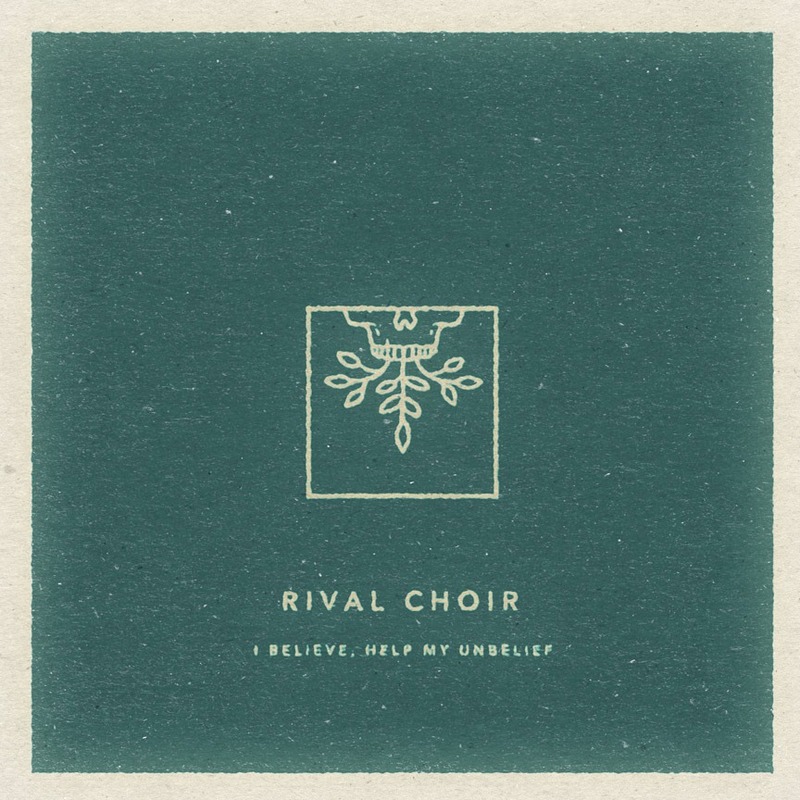 They have also announced that Rival Choir’s debut album will be released early next year.The album’s entitled I Believe, Help My Unbelief and pre-orders will be launched soon. Stay tuned to Rival Choir’s social medias for updates and check out the album cover below. The band sets off on their final tour under the name Mouth Of The South tonight. The tour dates and poster can also be seen below.